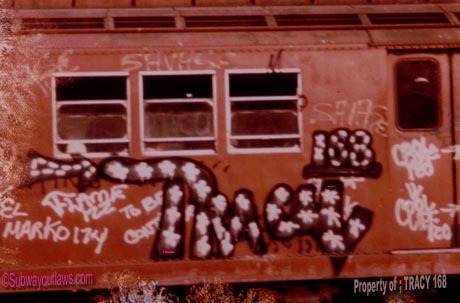 TRACY168 and TAKI183 are the pioneers of graffiti. 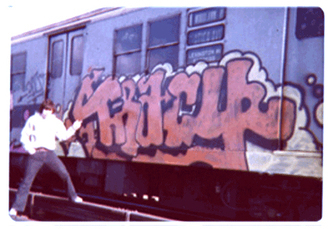 If, as he is credited, Tracy was the first to write on a New York Subway car, then Taki must have been the second. They are revered around the world for creating graffiti in its modern form, and the seminal Wild Style that shapes art forms even today. 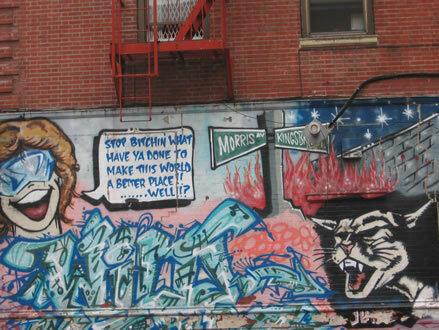 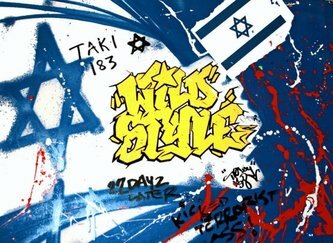 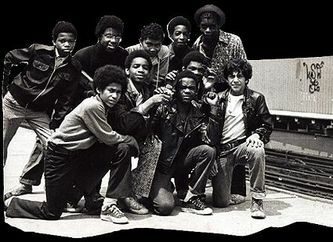 They have both put their name on a Wild Style shout-out to Israel.